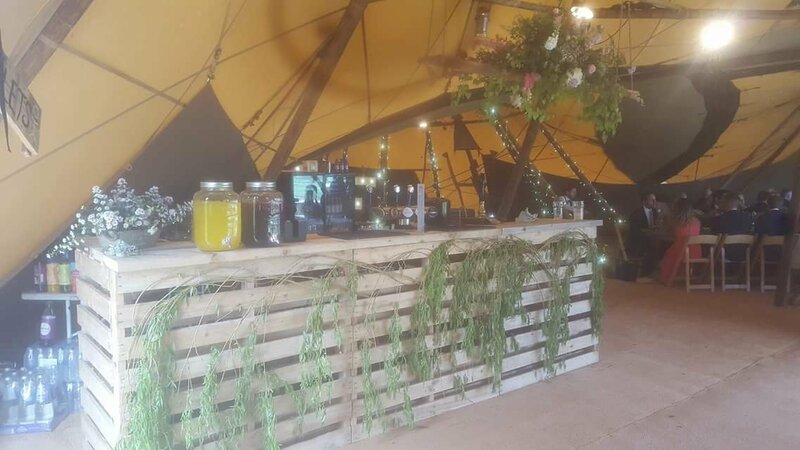 Not quite sure where to start with this post as it involves twitter, nice genuine people, BBQ, Chutney and a great tea for my 7th Wedding Anniversary. I guess at the beginning, as a fairly new business online we are trying to build up a following on Facebook & Twitter, this is not only to generate sales, but also to communicate with people who are interested in old style authentic american bbq, whether this be customers, suppliers, friends or even other fellow Pit Masters. After chatting to and following @GallowayChilli on twitter I followed @PerthshirePrese and quickly realised I was their 1000th follower, feeling quite good with myself for some strange reason as I did not even know them I carried on tweeting, then I noticed Perthshire Preserves tweeted that they were chuffed to have 1000 followers. A quick cheeky tweet saying I was their 1000th follower and required payment got a response, send me your address, pick a chutney of our website and it will be posted first thing in the morning. Needles to say I refused and said the banter on twitter was enough but their was no getting out of it a free chutney was coming my way. 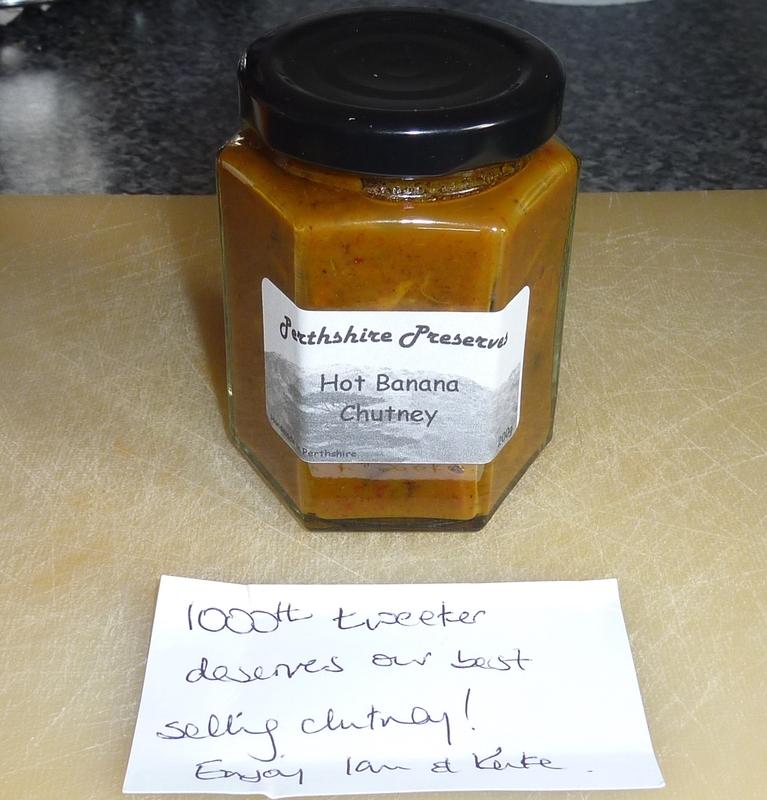 After some more tweets and emails a Banana Chilli Chutney was on route the next day. 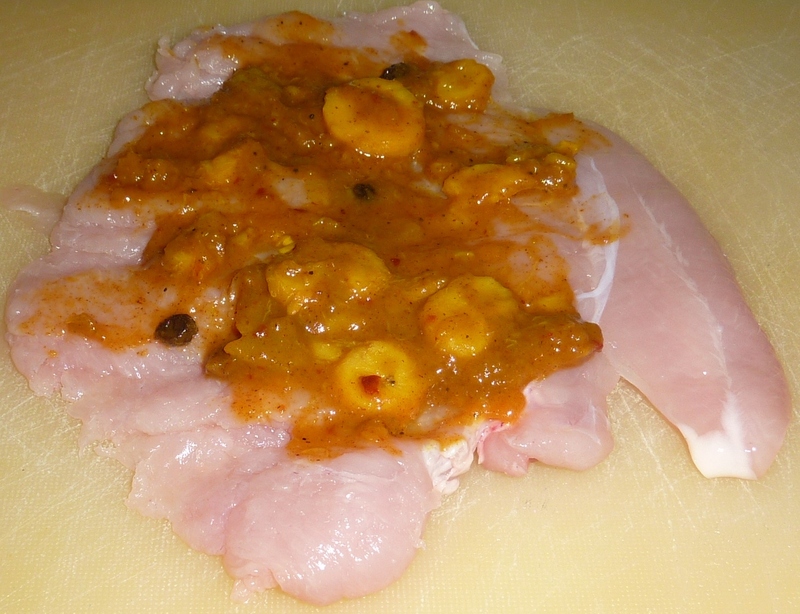 Having met two genuinely nice people in Galloway Chillies & Perthshire Preserves I now had to come up with a BBQ dish that used Banana Chilli Chutney, the first thoughts were Caribbean, then I thought of what authentic american BBQ dish could it go with? 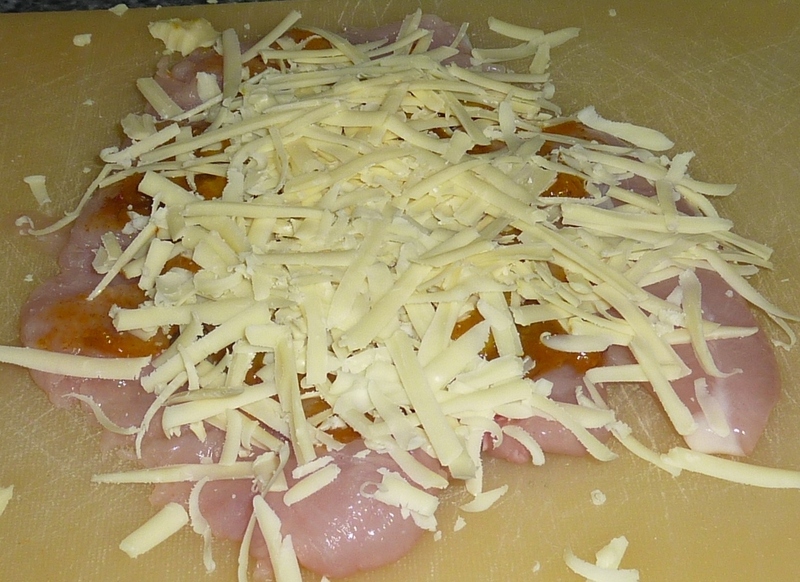 In the end the answer was simple, I wanted to make the Chutney the star of the dish so I quickly nipped to the Butchers and got some chicken breast and bacon. The Reason for this is chicken, bacon and cheese are standard foods on the American BBQ and I wanted to put a different twist on it. 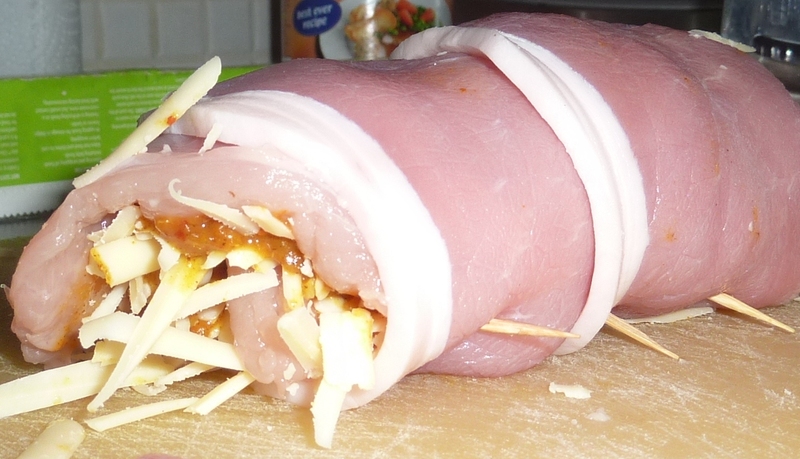 So the Chicken, Bacon wrap stuffed with Banana Chilli Chutney and Cheese was born! This was smoked lightly using apple wood chips and cooked over a pan of apple cider to add a smokey sweetness to the bacon. As its the week after Christmas this was served with a simple salad to ensure we were all sticking to the traditional post Christmas diet. The result was excellent, the bacon had just enough smoke, the chicken was tender and sliced like butter and the Banana Chutney gave the dish something special. As my mother said when tasting it, that could have been served in a restaurant, the question is which one? BBQ, Caribbean, Chicken, British/Scottish pub? Mother did say it needed chips to be on a menu at which point she got packed off back to her bungalow, she should have stopped while she was ahead! Anyway this is what I did with one of the best Chutney’s I have tasted. 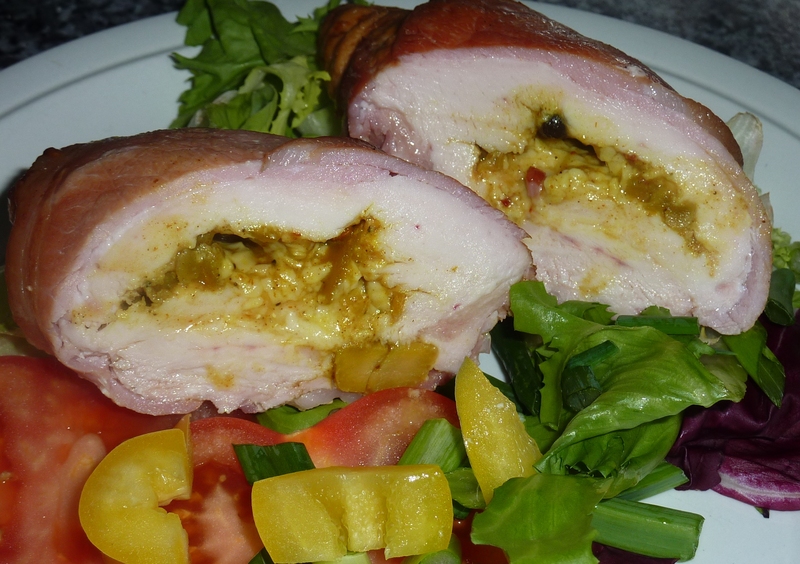 Smoked Chicken, wrapped in Bacon, stuffed with Cheese and Banana Chilli Chutney. Applying the Cheese! its cheddar as I love Cheddar! 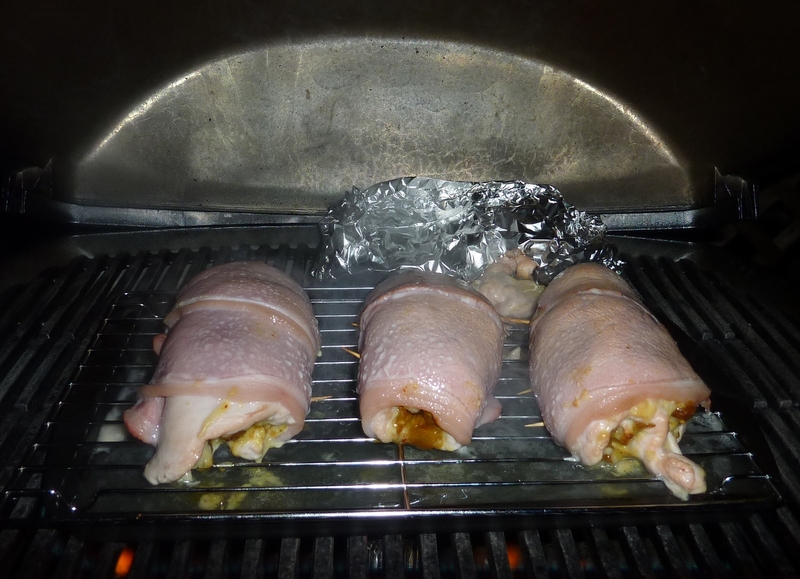 Early days on the Weber Q220 gas BBQ, the foil has the Apple wood chips in. 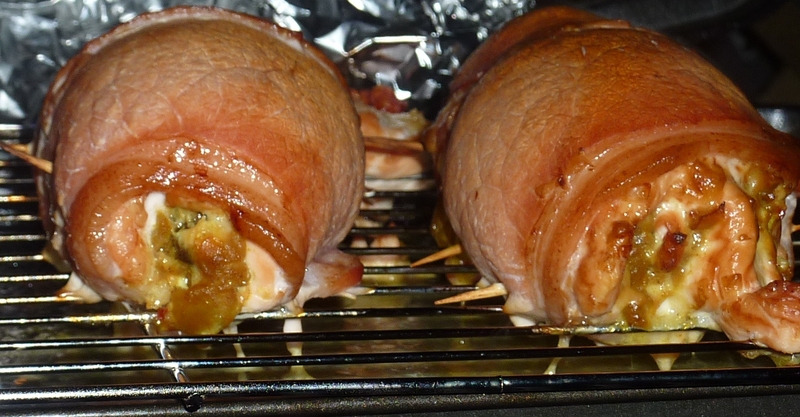 Starting to see that Apple wood smoke in the Bacon and the Cider is keeping it moist. Looking good, that cheese and chutney is peaking out! 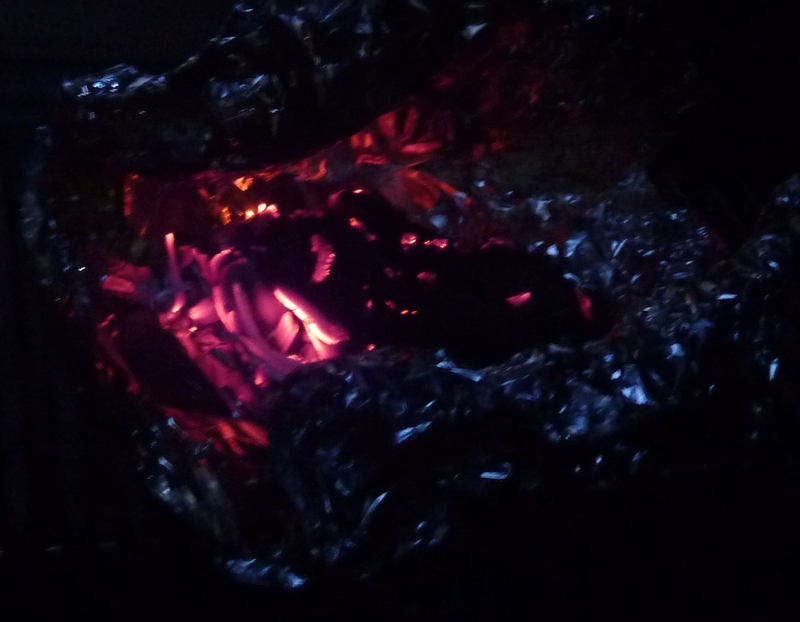 Apple wood chips smoldering away nicely to add that sweet smoked BBQ flavor. Looks great and tasted great. This entry was posted in Uncategorized and tagged Bacon, Barbecue, Caribbean, Chicken, Christmas, Chutney, Facebook, Twitter, Uncategorized on Jan 5, 2013 by Big D's bbq Catering. If your interested in learning about the 5544history of barbeque but cannot be bothered to read anything then watch this video, its a light hearted look at what barbeque means in the American South. 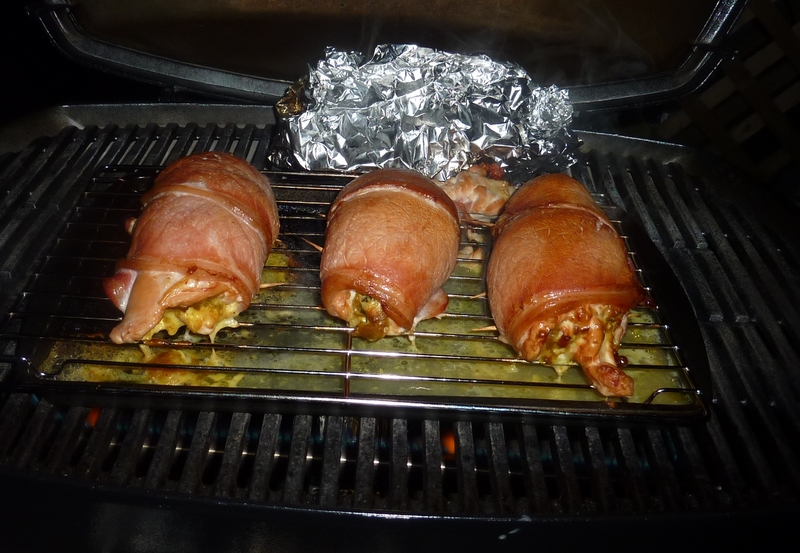 This entry was posted in Uncategorized and tagged Uncategorized on Oct 31, 2012 by Big D's bbq Catering.